.NET Developer, BIS SOFT - Aplica pe eJobs! BIS SOFT is looking for a .NET Developer with good experience in building real time solutions using C#, ASP.NET, Web Services, MS SQL. This is an exciting project with many live customers. Claims solution can help transform a health plan’s claims operations by dramatically increasing processing efficiencies and agility. It delivers a high rate of auto-adjudication through automated claims administration that is achieved in an easily configured, low maintenance delivery model designed to reduce claim errors, administrative expense, and IT expense while maximizing flexibility. We firmly believe that our employees drive the success of the company. With success in mind as the ultimate goal, we strive to create and provide an environment that offers challenging, stimulating and financially rewarding opportunities. At BIS SOFT, there are certain values that we foster and believe are the foundation of our success. These are authenticity, integrity, transparency, teamwork, opportunity and collaboration. 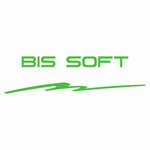 BisSoft has been operating as an entity since 2005. The company focuses on delivering Microsoft .Net and Java enterprise applications. 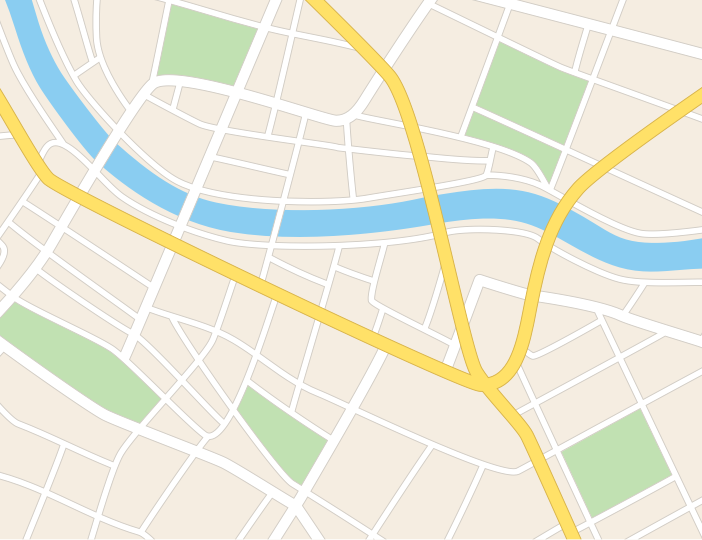 The company has been developing commercial-level service-oriented architecture modules and building upon these modules, while adding new offerings. Many of the core modules include business entity, rules engine, workflow engine, chat messenger, private mail, web scraping and acquisition, shopping cart, claims electronic processing, search engine, learning engine, forms configurator and rendering, simulator, and reporting modules. BisSoft has focused primarily on insurance, health care, financial services and security services applications.